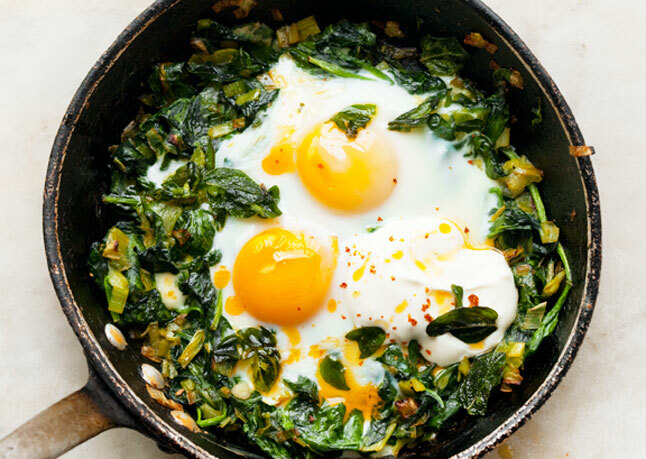 Reheating spinach and other taboos! You know when you have one of those days where there are a lot of coincidences? I had one of those a few weeks ago and it all started with reheating spinach. My colleague was eating spinach in a quiche for lunch, but it was a bit too much for her to finish. She said she’d better throw it out because you can’t reheat spinach. What?! I was curious, what did she mean? She said that in the Netherlands they have been told not to reheat cooked spinach. I had never heard that before. Later that day, a Polish colleague sent me an email and said she heard you shouldn’t reheat spinach and she wondered what I thought of that. In the evening my flatmate said a similar thing. I thought, ‘I have to find out what this is all about?’ and started doing some research. I’ve lived in several different countries and everywhere I’ve gone I’ve discovered interesting culinary ‘rules’ that usually originates from a health scare. When we eat food that has travelled many miles or is produced in poor sanitary conditions we expose ourselves to risk. With diets high in sugar and processed foods that are nutrient-poor, our immune systems struggle to fight exposure to the bacteria and other organisms that we may be exposed to. Growing up in Canada we were told to cook our chicken well and to store eggs in the fridge. Never use a wooden chopping board for chicken or allow any raw chicken to touch other foods. This is all sound advice as the majority of food poisoning occurs in the home, but are we being too particular? When I moved to the UK and went to the grocery store – gasp! – they had their eggs on the shelves, and not in the refrigerator. Didn’t they realise they could get salmonella poisoning? I travelled around Europe; the French, the Germans and the Dutch all keep their eggs out of the fridge. What is going on? Could it be that salmonella wasn’t such a big risk? Why are Canadians so fearful of salmonella? Salmonella is obviously a problem, but why don’t people in Europe worry as much as Canadians? Do they have stricter standards? What I found out is that in North America (Canada and the US), we wash our eggs. Due to the overcrowding of some concentrated animal feeding operations (CAFO’s), the animal’s immunity is lower and eggs are exposed to more contaminants due to the lack of sanitation and access to a normal, healthy life. As a result, and instead of improving the conditions, the eggs are washed; but not just with a bit of soap and water. As the eggs are scrubbed, rinsed, dried, and spritzed with a chlorine mist, its protective cuticle may be compromised. 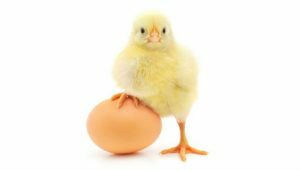 This is a natural barrier that comes from the mother hen that lays the egg, and it acts as a shield against bacteria. The exposure in the CAFO’s to salmonella is much higher than in non-CAFO farms. The pointhere, is that often these things come out of a health scare. They should be taken seriously, but we should also understand why and question what we have been told. 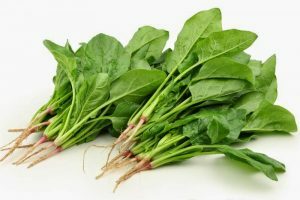 So, what I knew about spinach was that it contains nitrates, as do other leafy green vegetables as well as radishes, eggplants, celery, cured meats and some water supplies. What I found was that nitrates can break down to form nitrites from the organisms that are present on these foods. Nitrites can lead to methemoglobinemia, where the uptake of oxygen in the blood is adversely affected. In babies this is called Blue Baby Syndrome. Nitrites can also convert into nitrosamines, if not enough antioxidants are present in the body. Nitrosamines are a known carcinogen (cancer-causing agent). This is the reason cured pork (bacon, sausages) are also sprayed with ascorbic acid (vitamin C). So, while it’s a good idea to follow advice on food safety in your own country, it’s an even better idea to understand why. Spinach is loaded with vitamins (A, C, K, Folate) and minerals (calcium, magnesium) and can be a part of a healthy diet. How do you manage it in a healthy and save way? Top 5 reasons to eat more lentils! These food are not safe to reheat! You could poison your family! 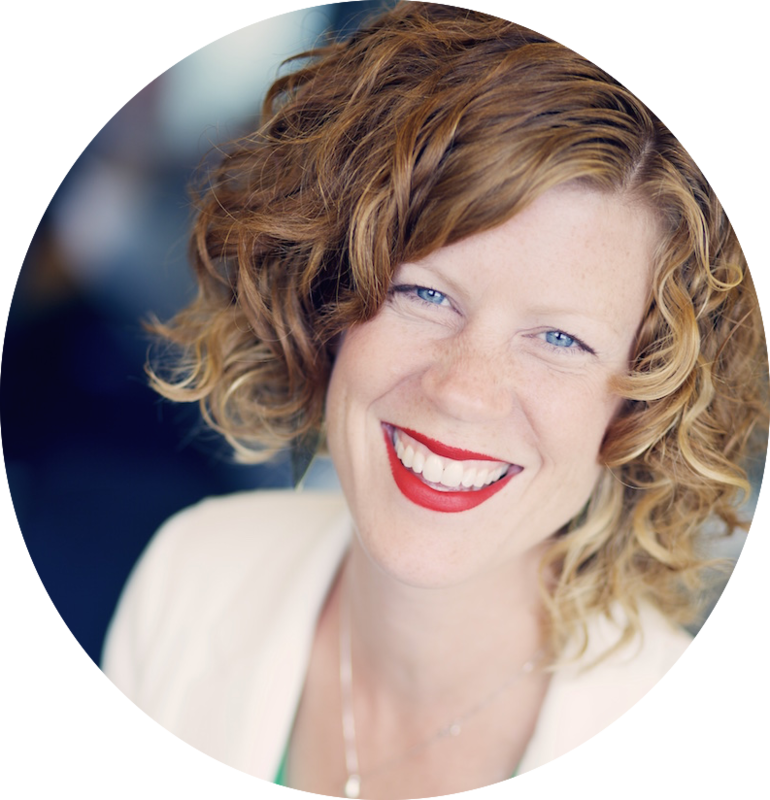 Thanks for sharing your story Susan. It would have been good to have gone to the hospital so they could test you and see what the problem was. 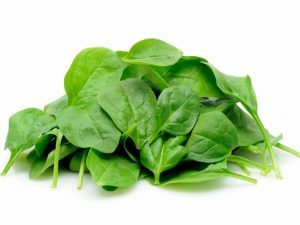 It’s unclear whether it was the spinach as we can sometimes react to foods up to 72 hours after ingesting them if it’s an allergic reaction. It is always good to be cautious, but as we know from the recent Listeria outbreaks, there can be contamination with fresh vegetables. Usually these outbreaks are not isolated to one person and it is always important to report to your doctor when you feel ill like this as they may then test you and report it for statistics and public awareness. Yes, I realize the hospital would have been a good idea. I got sick within two or three hours of eating the spinach. It had been left out overnight and into the afternoon. I had eaten nothing prior that day, had run lots of errands and was extremely hungry, hence eating left out spinach. I have had food poisoning before, more than once. It usually comes on quick, and fierce, as this did.